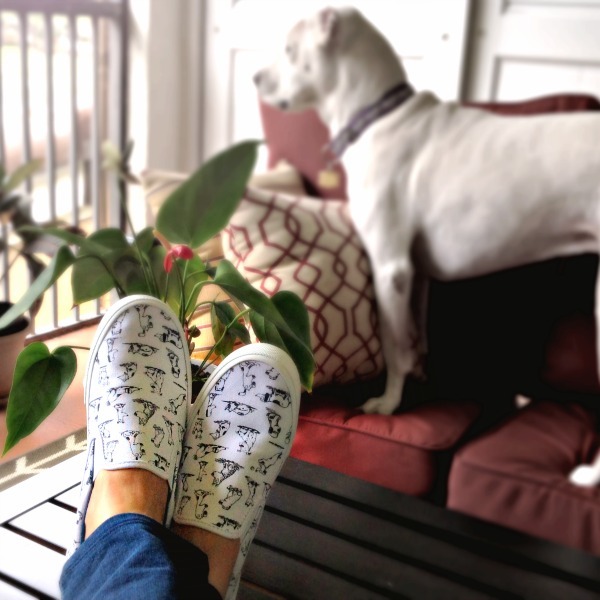 What’s better than one adorable dog? FIVE! 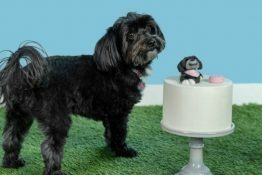 That’s how many dog finalists there are in the BJ’s Wholesale Club Great Pet Search Contest, and we need your help to choose the winner. 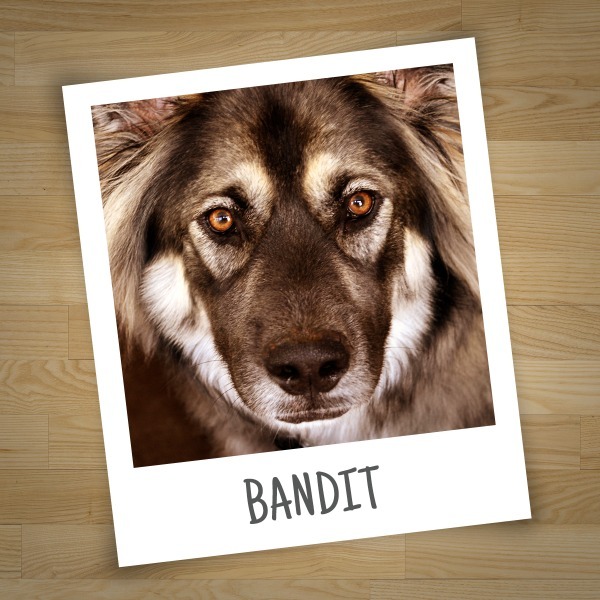 It’s super quick and easy, and after you vote for the dog of your choice, you can also vote to help choose the winning cat as well. You’ve got until 8/18 to cast your vote. 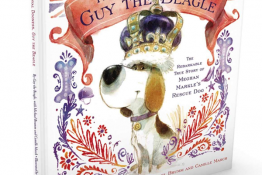 Winning dog and cat will be announced on 8/23. 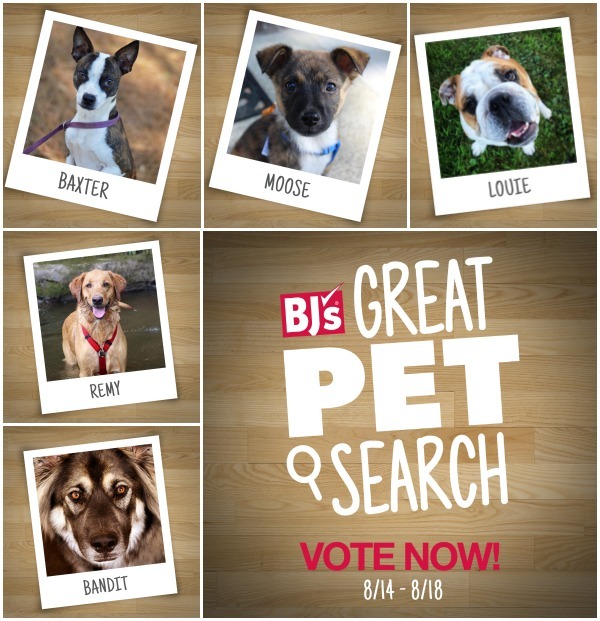 Visit BJs.com/GreatPetSearch to cast your vote. 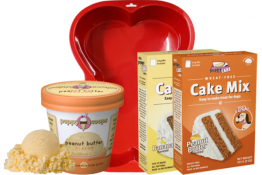 Be sure to also check out BJ’s pet food, treats and toys to snag some goodies for your own adorable dog! Election Day is finally here! 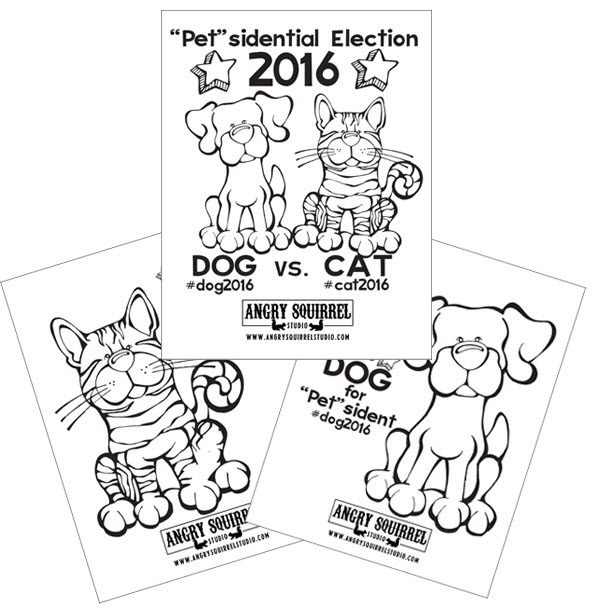 Once you’ve voted in the actual election, reward yourself with some fun & relaxing coloring sheets for pet lovers. These printable coloring sheets are FREE over at Angry Squirrel Studio so head on over. Coloring is the perfect way to pass the time (and keep the kiddos entertained) while we wait for the results of our 2016 Presidential Election. 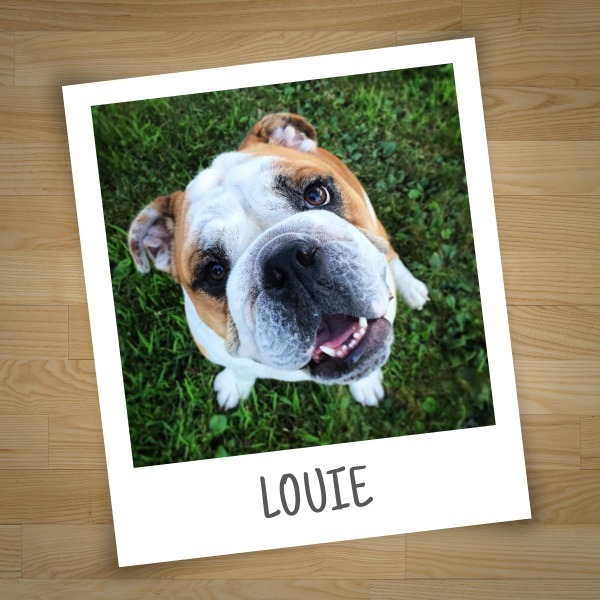 The 2016 “Pet”sidential Election is underway and the top two candidates are Dog and Cat. Who are you going to vote for? 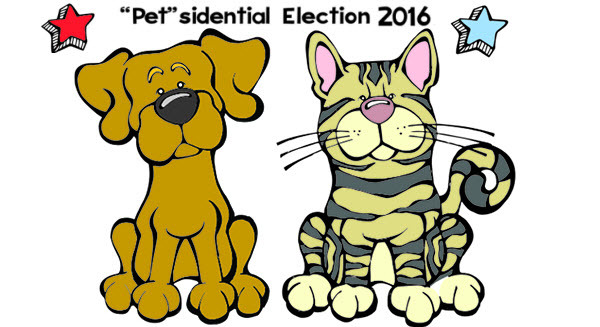 Print Your FREE 2016 “Pet”sidential Election Coloring Book HERE. Here’s one candidate everyone can agree on…Dog for President! 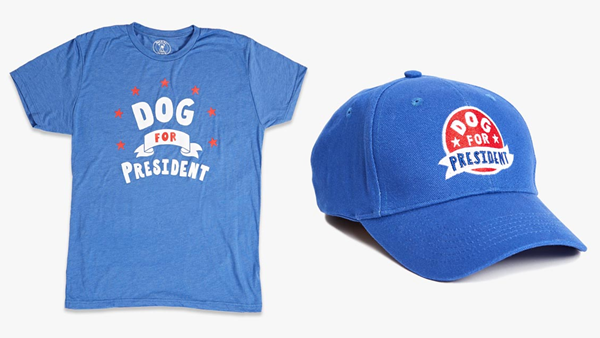 Whether you’re looking for a cute dog lover gift idea or looking to make a statement about this election season, be sure to check out the Dog for President Collection. They’ve got T-Shirts, Hats and even a giant campaign button for your dog to wear while you are out “canvassing the neighborhood” for votes. 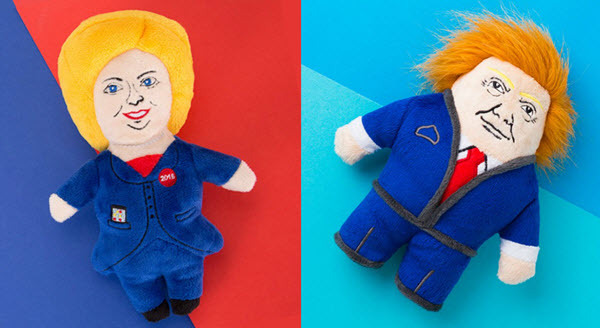 Also included in the collection are these fun and silly Presidential Candidate Dog Toys so your dog can chews their own favorite…or least favorite depending on how you look at it. Hillary Kitten or The Dognald…Who Will Your Dog Chews??? Feel like the election season has gone to the dogs already? 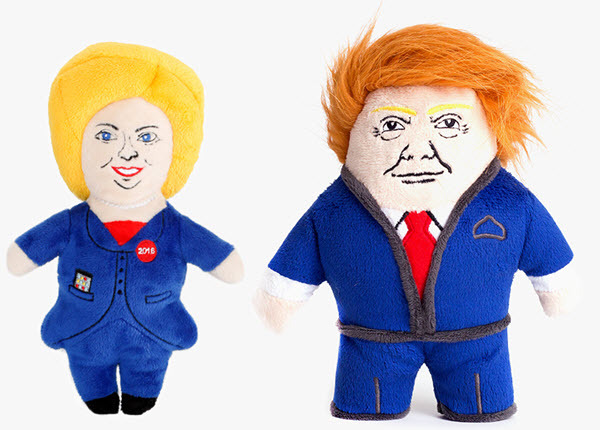 Cheer yourself up with these cute and funny presidential candidate dog toys. On the left we have ‘Hillary Kitten’ dog toy and on the right is ‘The Dognald’ dog toy. You can choose your favorite and keep it in mint condition on your desk, or choose your candidate’s opponent and let your dog have at it. 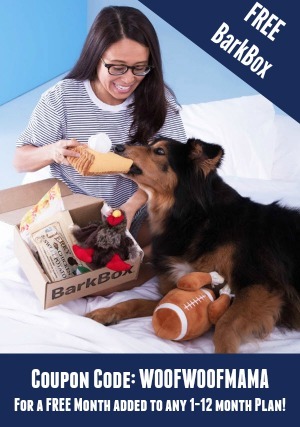 Better yet, get both to hold a mock election and see which one your dog prefers! We remember and honor the heroes and victims of 9/11 on the 13th anniversary of that tragic day. 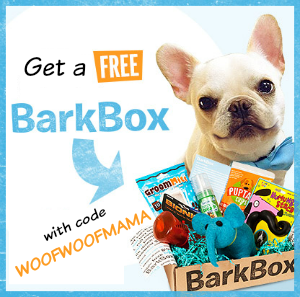 And today, we’re taking a break from bringing you pet deals and giveaway news, and invite you to join with us in paying tribute to America’s outstanding hero dogs. 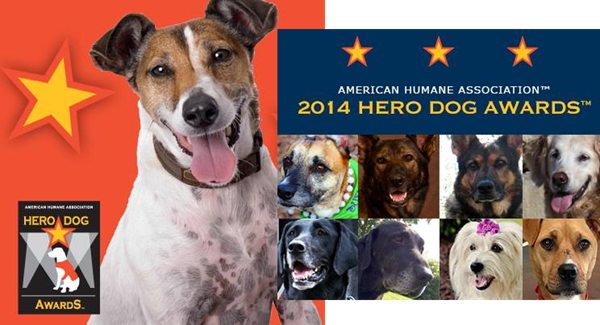 Voting for the American Humane Association Hero Dog Awards is open, and you have the chance to help name the top American Hero Dog of 2014. Go HERE to read all about the 8 finalists and vote for your favorite. They are ALL heroic hounds for sure! 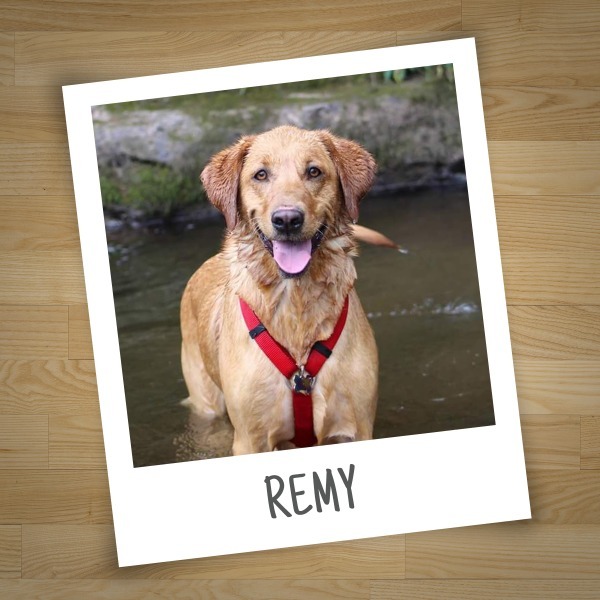 Of particular note among the fearless furry finalists is Bretagne, believed to be the last known living 9/11 Ground Zero search and rescue dog. You can read more about her talents and selfless work by visiting her nominee profile here. 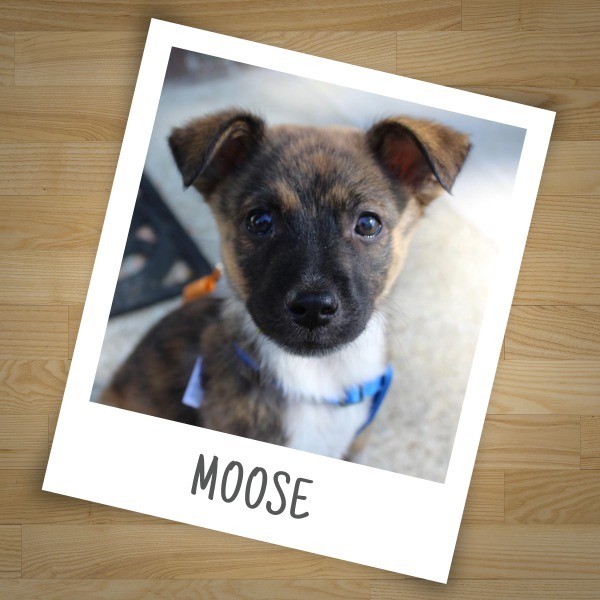 Other finalists include a military dog, a guide dog, a therapy dog and more. 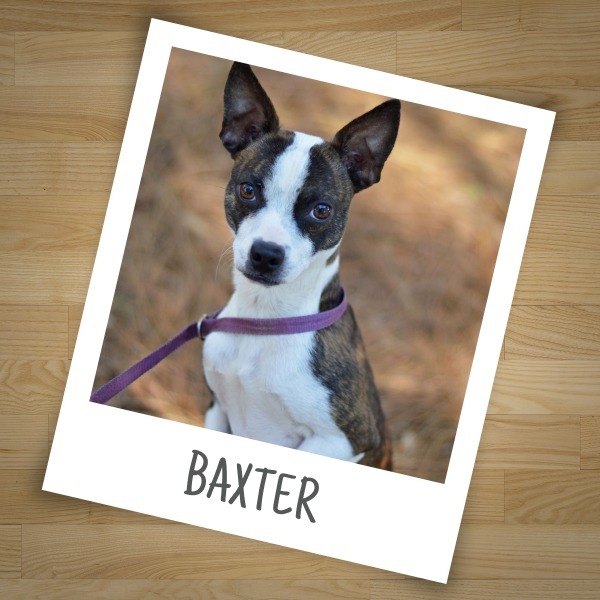 Visit herodogawards.org to learn more and vote now through September 15 when voting ends. Rules say you can vote daily!